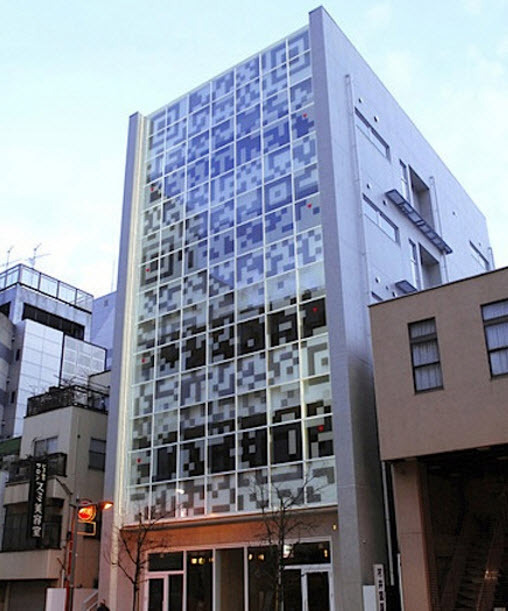 QR codes Augmenting Our Lives From Tokyo To Manhattan gives examples of QR code use, from Japan to New York... 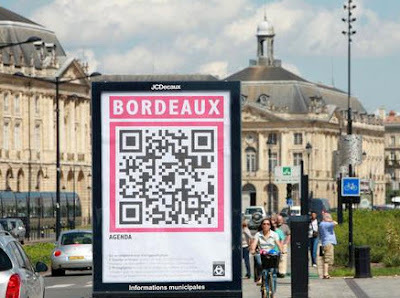 In France, the city of Bordeaux, as part of its claim to be the Digital City, has deployed thousands of QR codes, see Cité digitale : des codes 2D dans la ville, while Paris has deployed QR codes at over eleven thousand bus and train stops, see La RATP déploie des «Flashcodes» sur 11 000 arrêts de Bus et de Tramway, as has Santiago, Chile. 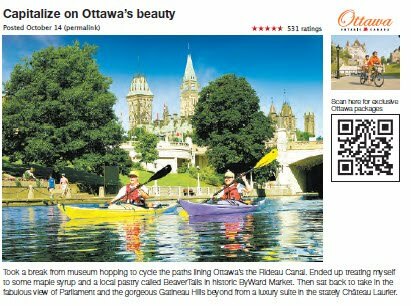 The Canadian Tourism Commission launched a national newspaper campaign that resembles a printed version of an online travel blog, with QR codes included.... QR codes are being used at conferences, on wine labels, to sell Vespas, and for a variety of uses, see 101 Uses For Quick Response (QR) Codes. QR Codes – using mobile phones to deliver library instruction and help at the point of need.